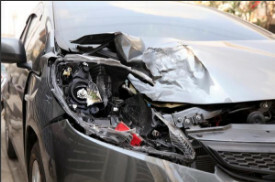 We offer a number of collision repair services to handle any body work for your car. 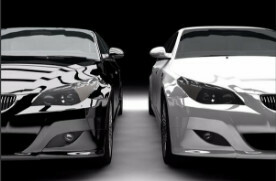 We can help with dents, collision repair, rust, custom painting, and headlight restoration. 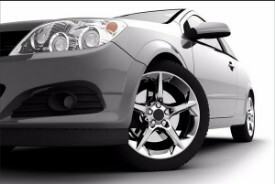 We even do show car finishing work here. 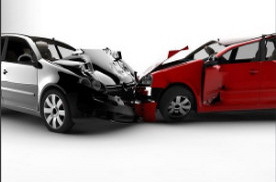 Have a collision service or repair question?